lifebyemmy: Things to do this month. Trying to think of fun things to at the beginning of the year can be a little tricky after all the Christmas parties. I've been scouring the net for activities that we can all look forward to right here in the UK (sorry international peeps! 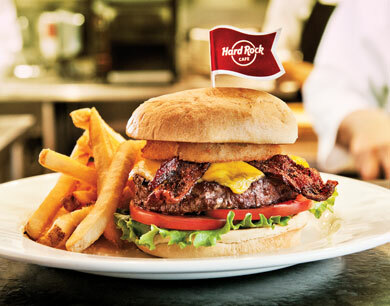 Come visit us?). Go to the cinema! Not just any cinema though, visit the oldest working cinema in the UK. 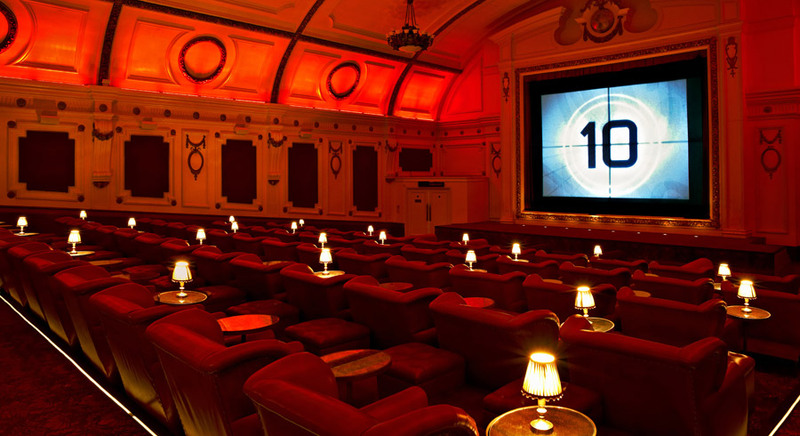 The Electric Cinema in Birmingham has mainstream and independent films, plus sofas and a waiter service. What better way to drool over Leo DiCaprio in his new film? Experience nature. Sounds a bit meh, but there are lots of stunning places that are totally worth a visit and make the perfect setting for say...an outfit of the day! 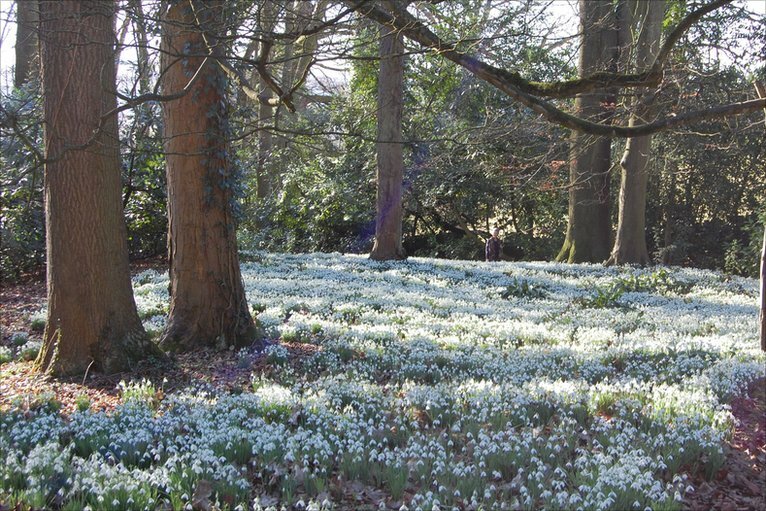 Why not check out the Snowdrops at Rococo Garden in Gloucestershire. 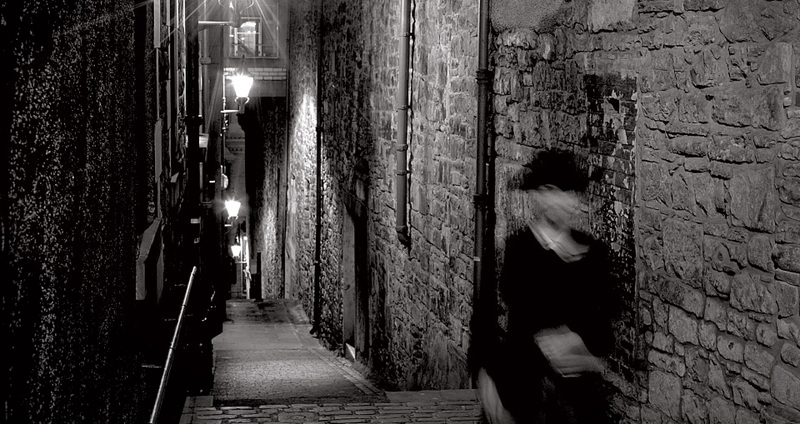 Tour the hidden streets of Edinburgh and visit The Real Mary King's Close tucked underneath the royal mile. I've visited this street and it's completely fascinating to experience. The exhibition has live actors that take you on a tour of the old close and help you re-live the history. It's also super spooky, so you will want to stay with the group! Go to the pub! Probably one of the most English things to suggest, but there are some great pubs that you can lounge around in with your friends for hours upon hours. 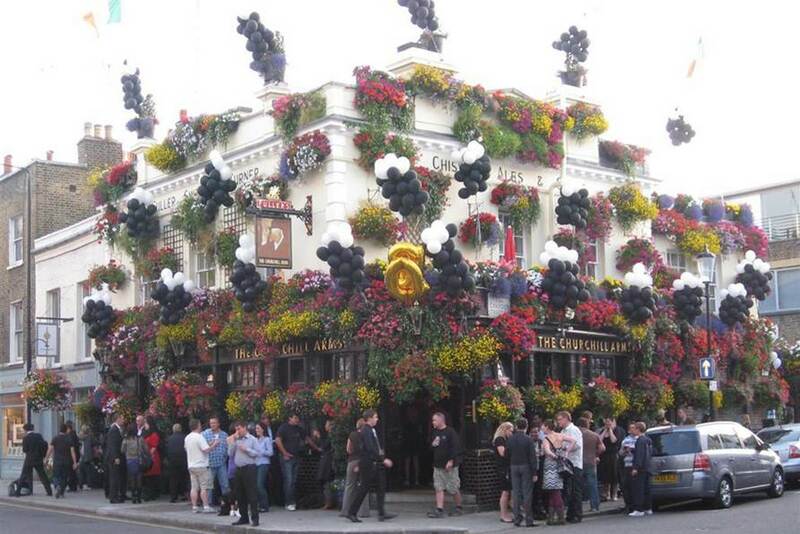 I especially like the look of The Churchill Arms in Kensington - bloomin' lovely. I'm hoping to visit all of these places and pop some snaps up on my blog. Is there anywhere cool you're going this January that I should add to my list? This is a great list. I visited Mary kings close a few years ago and loved it. That cinema looks amazing! Just wanted to say that I love your blog!! We have theaters like that in Los Angeles, but they're a lot more expensive and since I go to the theater 3-4 times a month, I usually skip it to go to the cheaper theater. Would be fun to try, though! Great post! I love the V&A and have always wanted to go to the Churchill Arms. 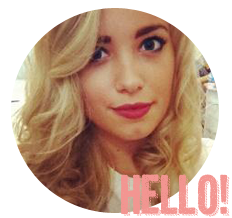 Lovely to meet you on the lbloggers chat tonight!